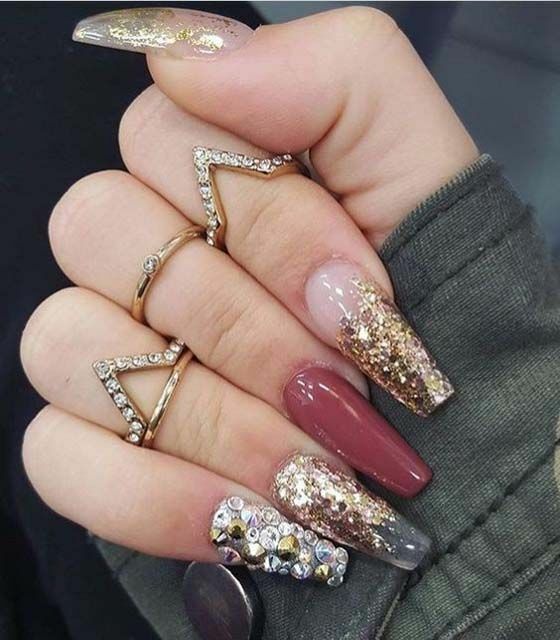 What woman doesn’t want to have beautiful nails? If there’s one thing that calls attention are long nails that are always well cared for and impeccable. The problem is that many things can cause our nails break and do not become those beauties that we dream. With a bad power supply, they get weak, bend, break and chip easily. A solution to this may be the gel nails. How is the gel nail? 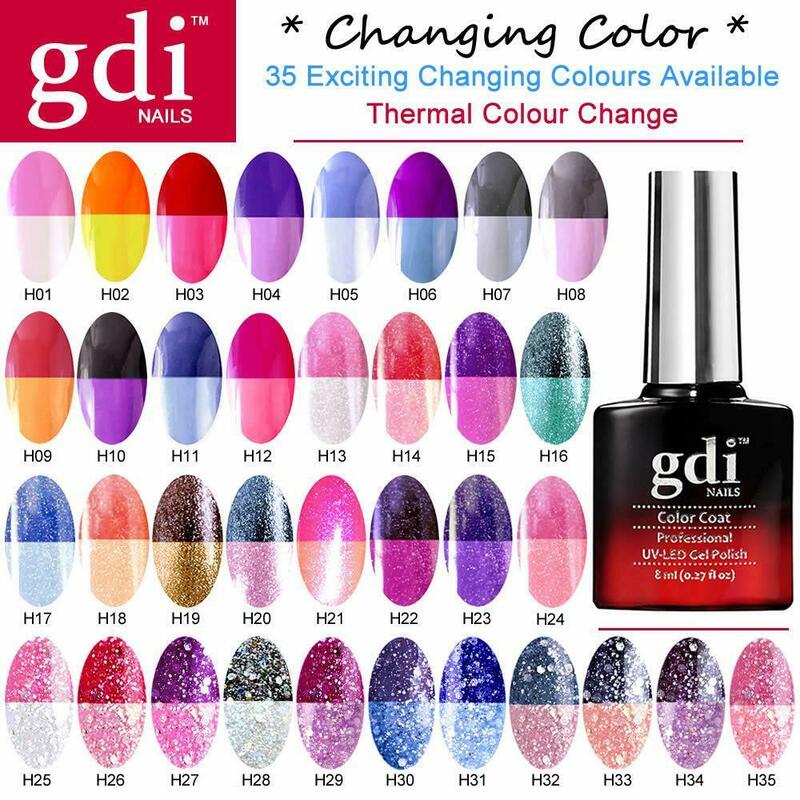 Gel nails application requires that applies a specific type of gel over the natural nail. This technique, when done by a professional, can offer greater durability for nails strong, the size we want and shiny, even that is not painted. Discover how to make nails grow faster with pantogar. You will need a dehydrator, a primer, UV light and gel. The first step is to apply the nail dehydrator to remove any oil from them. 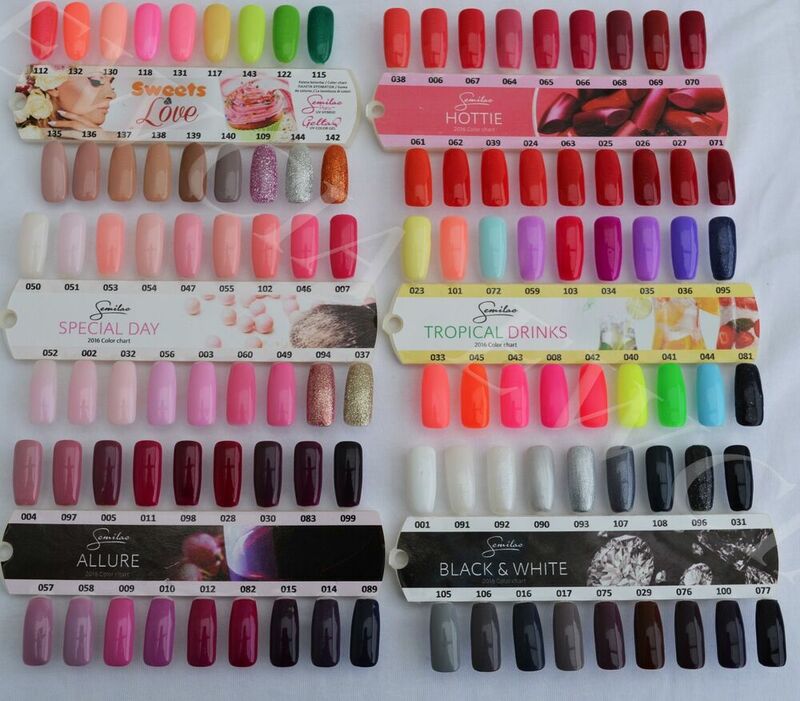 After that comes the primer, which prevents the entrance of nail fungus. 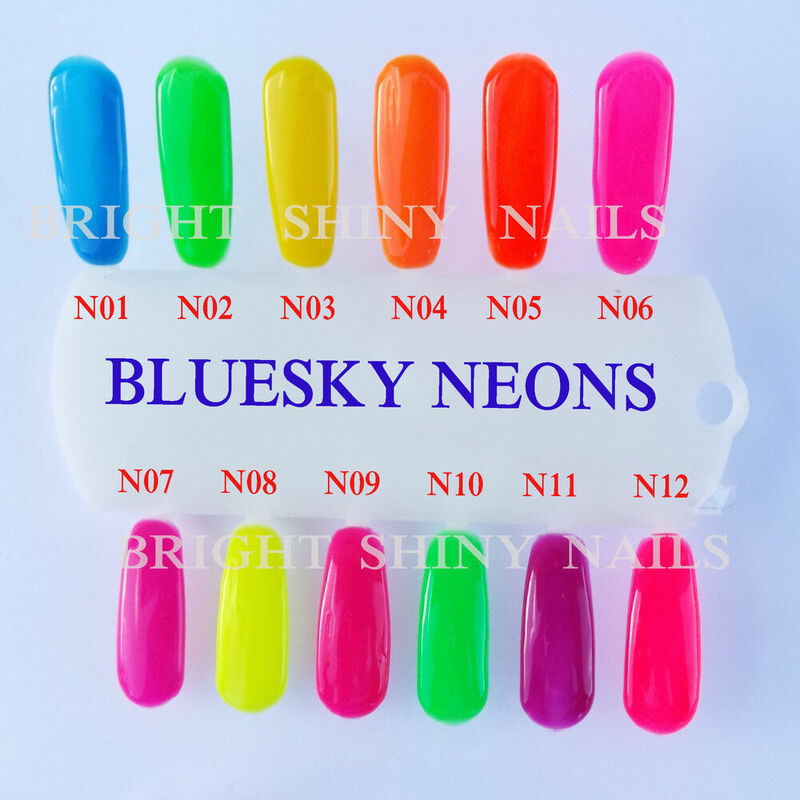 Now you can put a layer of gel and dry with the machine of UV light. 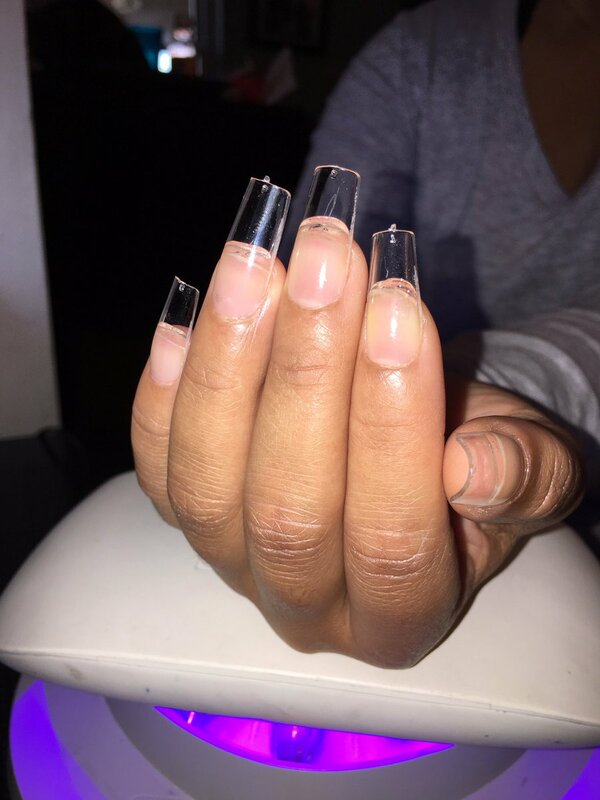 Finally, build your own nail with a generous layer of gel. 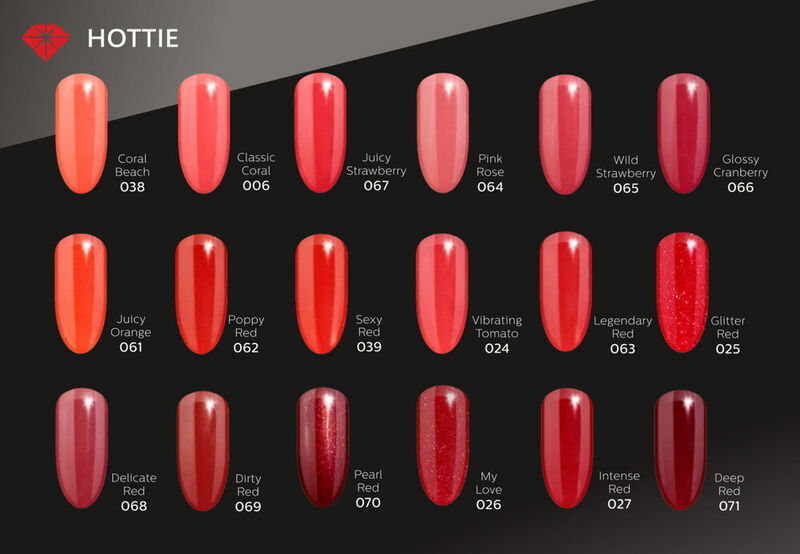 What are the advantages and disadvantages of nail gel? 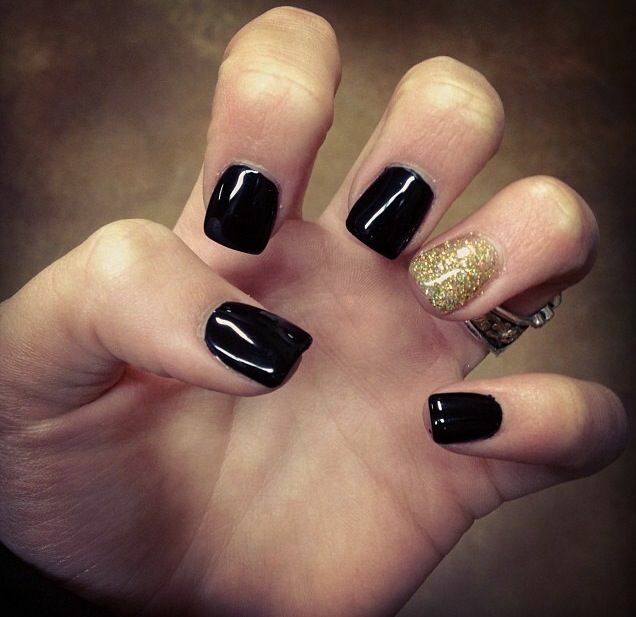 Gel nails can offer a beautiful appearance to nails and completely natural. They are very sturdy and do not break. Thus, you will always be beautiful wherever it is. However, all bonus with a burden. First, it is an expensive procedure and therefore, many people prefer to do at home. The problem of this is that requires the right person technique that often can only be achieved with professionals. Time to remove the gel can damage your nails and if it is not well placed to cause the agglomeration of fungi and bacteria. Learn how to have beautiful nails decorated doing home. Other relevant points is that they may be painted and sanded, with specific materials, like any other nail without any problem. She is very tough, but it takes some care because when they break can end up causing damage to the nail real that’s underneath. See these tips How to keep your nails healthy. Bet on a gel nail application is a great choice for those who like to gnaw nails or can’t keep them big and strong. The layer of gel can help your natural nails grow more protected and so you can use your own nails at some point. Don’t forget to have a diet rich in vitamins is essential for maintaining a beautiful nail and healthy-looking. 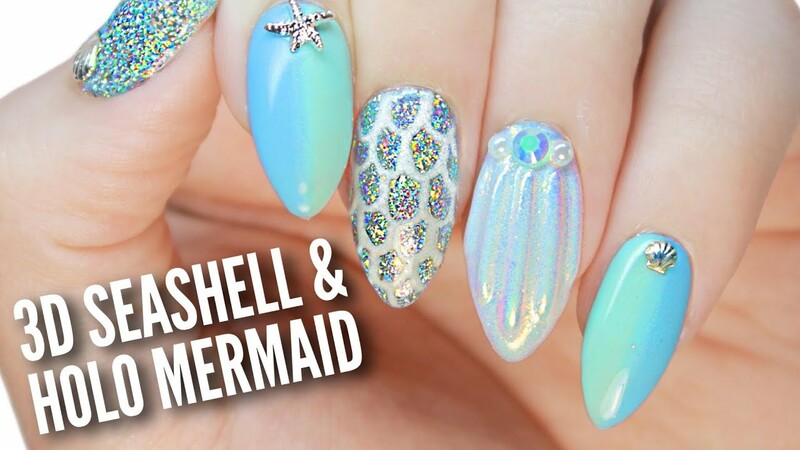 3D Seashell & Holo Mermaid Nails!